Nordic Semiconductor has announced that Nanopower has selected Nordic’s nRF52832 Bluetooth Low Energy (Bluetooth LE) System-on-Chip (SoC) to provide the wireless connectivity for its nP-BLE52 module, designed for developers of IoT applications with highly restricted power budgets. The nP-BLE52 module employs a proprietary power management IC—integrated alongside Nordic’s nRF52832 Wafer-Level Chip Scale Package (WL-CSP) SoC in a System-in-Package (SiP)—which enables it to cut power to the SoC, putting it in sleep mode, before waking it up a pre-set time and in the same state as before it was put to sleep. In doing so the SoC’s power consumption in sleep mode is reduced to 10 nA, making it well suited for IoT applications where battery life is critical by potentially increasing cell lifespan 10x. In active mode, the nRF52832 SoC runs normally. The SoC has been engineered to minimize power consumption with features such as the 2.4GHz radio’s 5.5mA peak RX/TX currents and a fully-automatic power management system. Once the Nordic SoC has completed its tasks, it instructs the nP-BLE52 to put it to sleep and wake it up again at the pre-set time. The nP-BLE52 then stores the Nordics SoC’s state variables and waits until the nRF52832 SoC needs to be powered up again. On wake-up, the device uploads the previous state variables, allowing the Nordic SoC to be restored to the same operational state as before the power was cut. The SoC’s start-up is much more rapid than if it was activated from a non-powered mode. 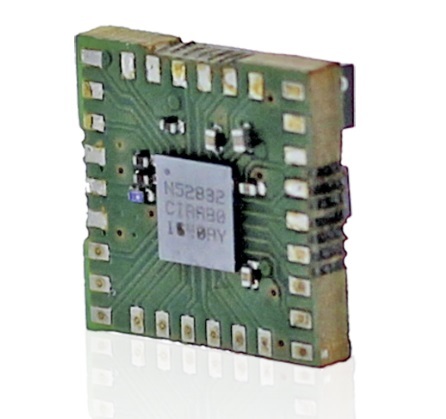 The nP-BLE52 module also features a low power MCU which can be set to handle external sensors and actuators when the Nordic chip is switched off. 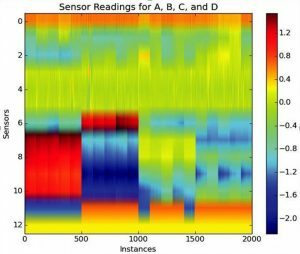 In this state, the module still monitors sensors and buffer readings and can trigger wake-ups if these readings are above predetermined thresholds, while consuming less than 1 uA. The nP-BLE52 also integrates an embedded inertial measurement unit (IMU). The module’s power management is controlled through a simple API, whereby the user can predetermine the duration of the Nordic SoC’s sleep mode, set the wake-up time and date parameters, and select pins for other on/off triggers. 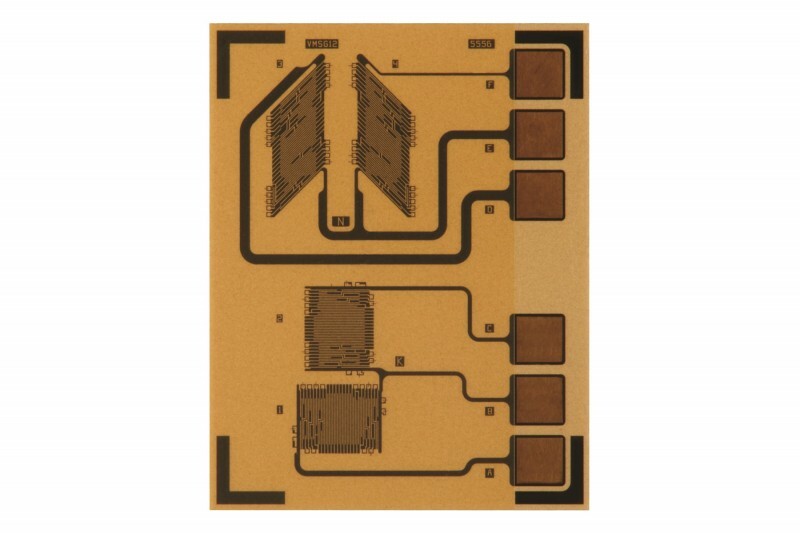 The module offers IoT developers several advantages, either extending battery life and/or reducing the size of the battery required to power the application thereby reducing the end-product footprint. Longer battery life also reduces or eliminates battery swaps and enables the developer to better adjust for remaining useful battery life as the battery discharges. The module is suitable for any battery-powered device which is not required to be constantly active, for example asset tracking, remote monitoring, beacons, and some smart-home applications. The nRF52832 WL-CSP SoC measures just 3.0 mm by 3.2mm while offering all the features of the conventionally-packaged chip. The nRF52832 is a powerful multiprotocol SoC ideally suited for Bluetooth LE and 2.4 GHz ultra low-power wireless applications. It combines an 64 MHz, 32-bit Arm Cortex M4F processor with a 2.4 GHz multiprotocol radio (supporting Bluetooth 5, ANT, and proprietary 2.4 GHz RF software) featuring -96dB RX sensitivity, with 512kB Flash memory and 64kB RAM. The WL-CSP SoC is supplied with Nordic’s S132 SoftDevice, a Bluetooth 5-certifed RF software protocol stack for building advanced Bluetooth LE applications. The S132 SoftDevice features Central, Peripheral, Broadcaster, and Observer Bluetooth LE roles, supports up to twenty connections, and enables concurrent role operation. 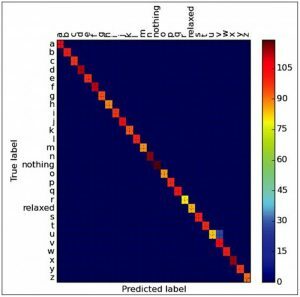 Nordic’s unique software architecture provides clear separation between the RF protocol software and the developer’s application code, easing product development. Vishay Precision Group’s Micro-Measurements brand recently introduced the S5060 Series of transducer class multi-grid advanced strain sensors. Designed for accurate, cost-effective multi-axis force, torque/axial and torsional load measurements, the Series is well suited for a wide variety of applications, including robotics, factory automation, machinery, materials testing, and more. When installed in pairs, the circuitry pattern can be used to construct both a full-torsion bridge and a full-Poisson bridge via the installation of just two strain sensors. The number of required circuit refinements for initial zero balance, as well as temperature compensation for zero balance, are further reduced via improvements in resistance tolerance (±0.2%) and grid-to-grid thermal performance matching specifications. Sample and production quantities are now available. 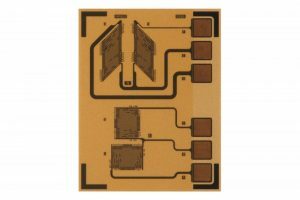 Prototype sensors can be produced and delivered within six weeks, with standard volumes available in 10 weeks. 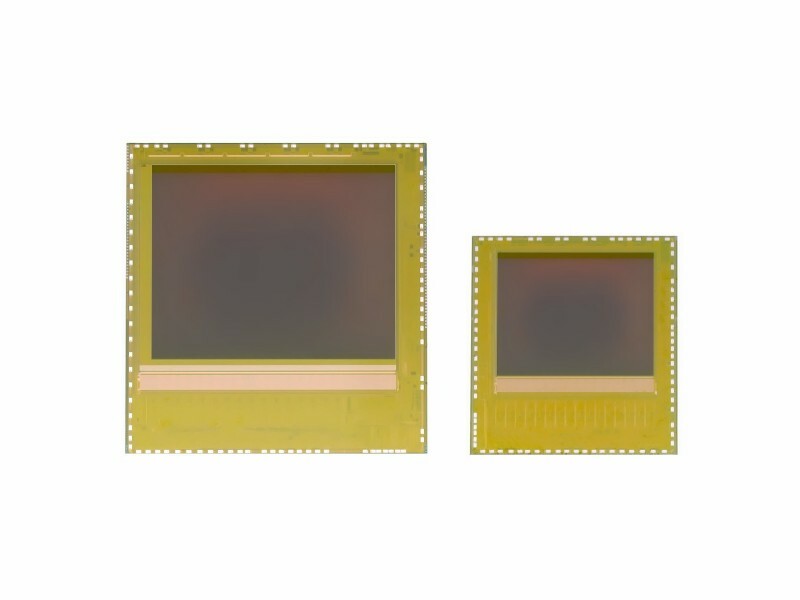 TT Electronics recently introduced the Photologic V OPB9000, which is a reflective CMOS logic output sensor with programmable sensitivity, output polarity, and drain select. It provides dependable edge and presence detection of reflective media under a wide range of ambient light conditions. The OPB9000 is well suitable for a variety of applications, including industrial printing, dispensing, manufacturing automation, security devices, and portable medical equipment. The self-calibration feature avoids the need for constant recalibration as the LED ages, saving valuable time and effort. 6-µs response time ensures high-speed detection for time-critical applications. 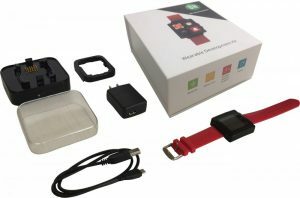 ON Semiconductor recently announced the availability of a new Wearable Development Kit (WDK1.0). The kit comprises the following: a touchscreen display; wired and AirFuel-compatible wireless charging capability; a six-axis motion sensor and temperature sensor; an alarm, timer, and stopwatch; schematics; firmware and sample code; a dock station for charging; and a downloadable SmartApp for evaluating and controlling the smartwatches multiple functions. Melexis recently announced two new sensing technologies for next-generaration temperature measurement. The MLX90640 sensor array is an alternative to high-end thermal cameras. The MLX90342 is a quad thermocouple interface that addresses automotive sensing to 1300ºC. Factory calibration; guaranteed intrinsic accuracy of ±5°C at 1100°C. Infineon Technologies recently announced at the Imec Technology Forum in Brussels (ITF Brussels 2016) it is cooperating with Imec to develop integrated CMOS-based, 79-GHz sensor chips for automotive radar applications. According to the announcement, Infineon and Imec expect functional samples to be available in Q3 2016. A complete radar system demonstrator is slated for early 2017. There are usually up to three radar systems built into vehicles equipped with driver assistance functions. In the future, fully automated cars will be equipped with up to 10 radar systems and 10 additional sensor systems using camera or lidar technologies. Micronor’s MR380-0 OEM Controller provides a low-cost, turn-key solution for OEM manufacturers and control system providers integrating any of the Micronor MR38X series ZapFREE Fiber Optic Signaling Sensors into their design. The sensor range includes Emergency Stop, E-Actuator, U-Beam, Key Switch, Push Button, Foot Switch, and Microswitch sensors. The OEM Controller contains a stable transmitter and a sensitive optical receiver that operates over a Duplex LC multimode fiber optic link. The transmitter sends a constant light level via the transmit fiber that is interrupted when the fiber optic switch activates or the sensor beam is broken. The system is compatible with either OM1 (62.5 µm/125 µm) or OM2/OM3 (50 µm/125 µm) multimode fiber to distances up to 1.5 km. The Controller operates over a wide 5 to 24 VDC range and provides a Digital Logic as well as Open-Collector Output for activating external relays. The MR380 ZapFREE Signaling Sensor System outperform electromechanical and electronics-based switches and sensors, specifically where EMI immunity, high voltage isolation, inherent safety, MRI compatibility, or operation over long distance is required. Applications include medical and MRI, transportation, and more. For ATEX applications and hazardous locations, the Signaling Sensors are classified simple mechanical devices and can be installed in any manner of explosive atmosphere—mines, gas and dust. The Controller outputs inherently safe, optical radiation and is approved for EPL Mb/Gb/Gc/Db/Dc applications. For Functional Safety applications, depending on sensor type, the controller defaults to the emergency state when: the optical path is blocked, in case of a broken fiber, a fiber is disconnected, or loss of power to the controller link. 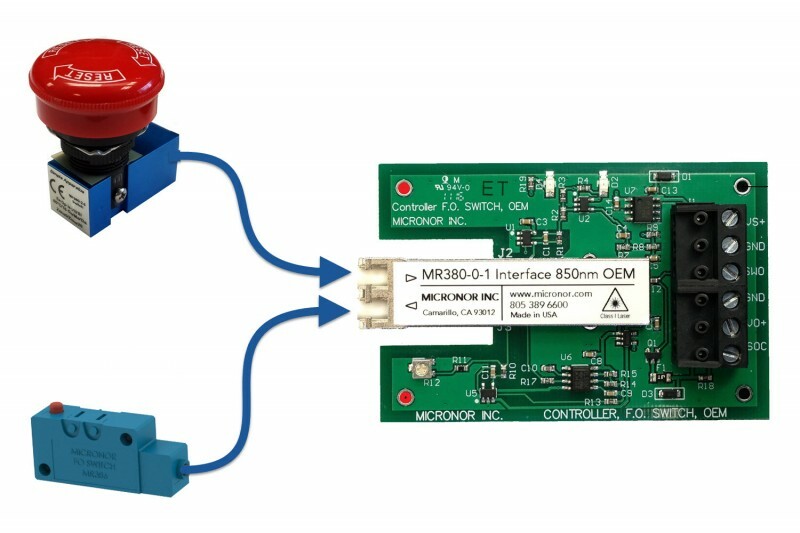 In small quantities, the MR380-0 OEM Controller is $250 and MR38X Sensors can range $350 to $495, with a typical lead time of stock to two weeks. Discounts are available for OEM applications. Special engineered versions are available for MRI applications, radiation, and vacuum environments. 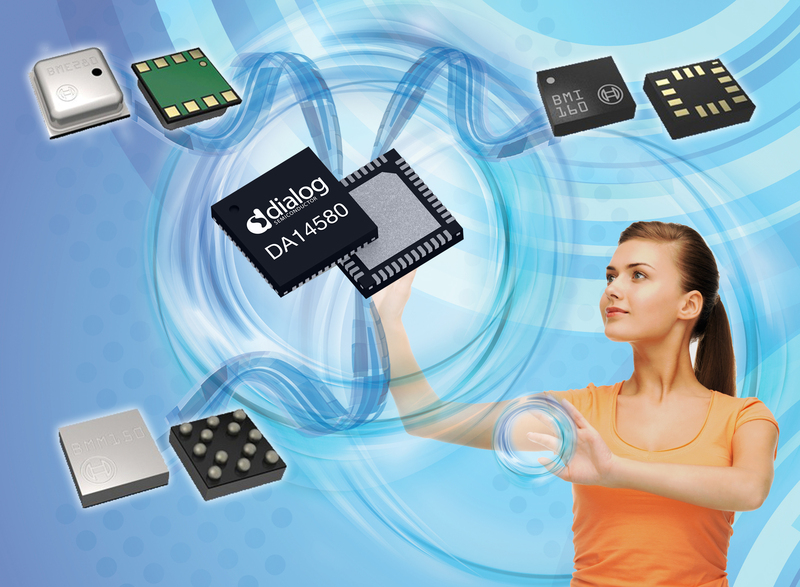 Dialog Semiconductor recently announced that it is collaborating with Bosch Sensortec to develop a low-power smart sensor platform for Internet of Things (IoT) devices. 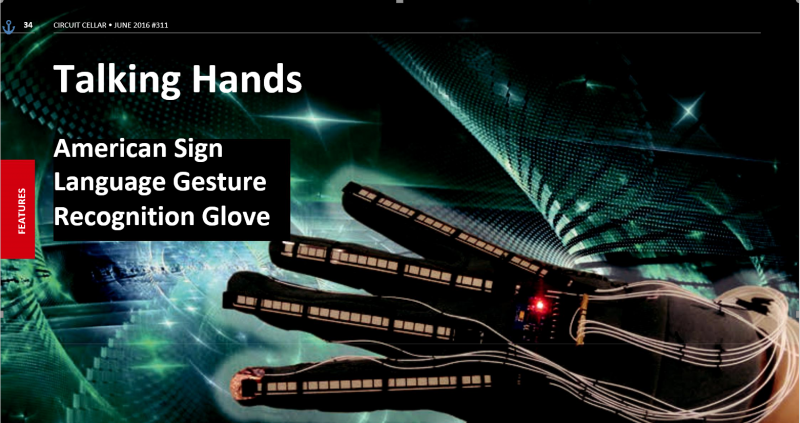 The 12-DOF smart sensor reference platform is intended for gesture recognition in wearable computing devices and immersive gaming, including augmented reality and 3-D indoor mapping and navigation. The platform comprises Dialog’s DA14580 Bluetooth Smart SoC with three low-power Bosch Sensortecsensors: the BMM150 (for three-axis geo-magnetic field measurement), the BME280 (pressure, humidity, and temperature sensor), and the siz-axis BMI160 (a combination of a three-axis accelerometer and three-axis gyroscope in one chip). The resulting 14 × 14 mm2 unit draws less than 500 µA from a 3-V coin cell when updating and transferring all 12 × 16 bits of data wirelessly to a smartphone. The 2.5 × 2.5 × 0.5 mm DA14580 SmartBond SoC integrates a Bluetooth Smart radio with an ARM Cortex-M0 application processor and intelligent power management. 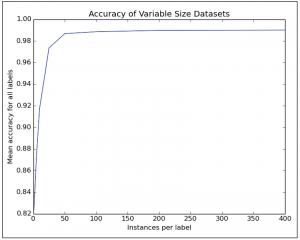 It more than doubles the battery life of an application-enabled smartphone accessory, wearable device, or computer peripheral in comparison with other solutions. The DA14580 includes a variety of analog and digital interfaces and features less than 15 mW power consumption in active mode and 600-nA standby current. Bosch Sensortec’s BMI160 six-axis Inertial Measurement Unit (IMU) integrates a 16 bit, three-axis, low-g accelerometer and an ultra-low power three-axis gyroscope within a single package. When the accelerometer and gyroscope are in full operation mode, the typical current consumption is 950 µA. The BMM150 integrates a compact three-axis geo-magnetic field sensor using Bosch Sensortec’s high performance FlipCore technology. The BME280 Integrated Environmental Unit combines sensors for barometric pressure, humidity, and temperature measurement. 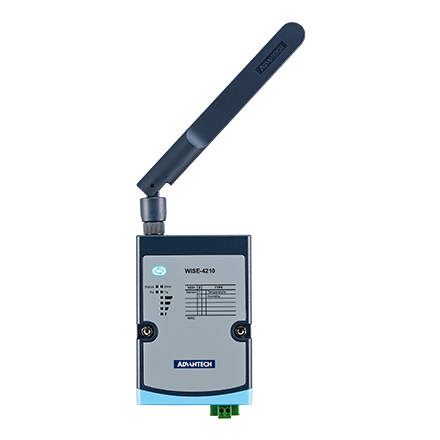 Its altitude measurement function is a key requirement in applications such as indoor navigation with floor tracking. 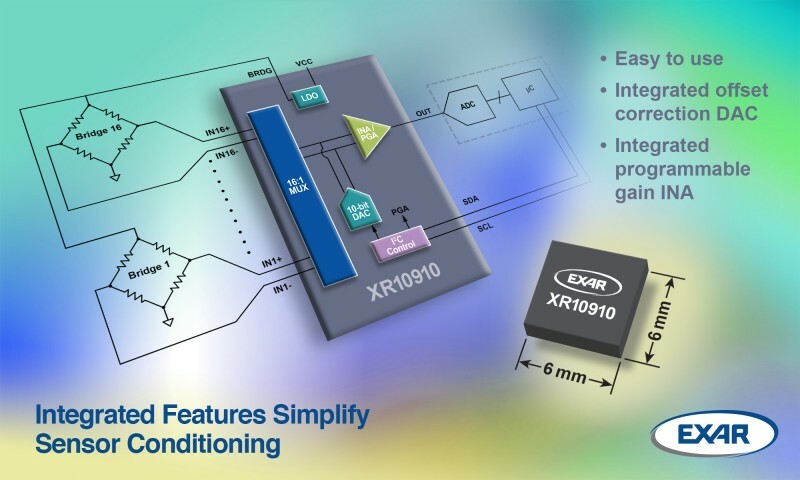 Exar Corp. has announced the XR10910, a new sensor interface analog front end (AFE) for the calibration of sensor outputs. The XR10910 features an onboard 16:1 differential multiplexer, offset correction DAC, programmable gain instrumentation amplifier, and voltage reference. In addition, it provides 14-bit signal path linearity and is designed to connect multiple bridge sensors to a microcontroller or FPGA with an embedded ADC. 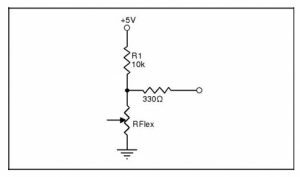 Operating from from 2.7- to 5-V supplies, the XR10910 has a wide digital supply range of 1.8 to 5 V. It typically consumes 457 µA of supply current and offers a sleep mode for reducing the supply current to 45 µA. The XR10910 is available in a 6 mm × 6 mm QFN package. Pricing starts at $8.10 each for 1,000-piece quantities. 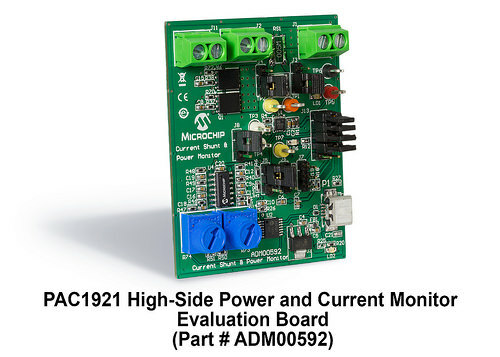 Microchip Technology recently introduced the PAC1921, a high-side current sensor with both a digital output, as well as a configurable analog output that can present power, current or voltage over the single output pin. Simultaneously, all power related output values are also available over the 2-Wire digital bus, which is compatible with I2C. The PAC1921 is available in a 10-lead 3 × 3 mm VDFN package. It was designed with the 2-Wire bus to maximize data and diagnostic reporting, while having the analog output to minimize data latency. 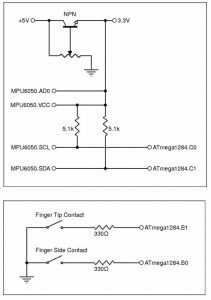 The analog output can also be adjusted for use with 3-, 2-, 1.5-, or 1-V microcontroller inputs. The PAC1921 is ideal for networking, power-distribution, power-supply, computing and industrial-automation applications that cannot allow for latency when performing high-speed power management. A 39-bit accumulation register and 128 times gain configuration make this device ideal for both heavy and light system-load power measurement, from 0 to 32 V. It has the ability to integrate more than two seconds of power-consumption data. Additionally, the PAC1921 has a READ/INT pin for host control of the measurement period; and this pin can be used to synchronize readings of multiple devices. The PAC1921 is supported by Microchip’s $64.99 PAC1921 High-Side Power and Current Monitor Evaluation Board (ADM00592). 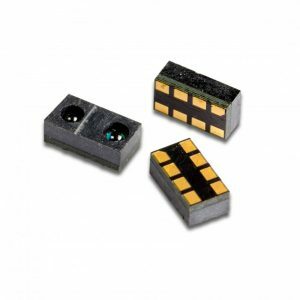 The PAC1921 is available for sampling and volume production, in a 10-lead 3 × 3 mm VDFN package, starting at $1.18 each in 5,000-unit quantities. Sensirion recently won the DeviceMed OEM-Components innovation prize at the Compamed 2014 exhibition. The disposable liquid flow sensor LD20-2000T for medical devices features an integrated thermal sensor element in a microchip. The pinhead-sized device is based on Sensirion’s CMOSens technology. The LD20-2000T disposable liquid flow sensor provides liquid flow measurement capability from inside medical tubing (e.g., a catheter) in a low-cost sensor, suitable for disposable applications. 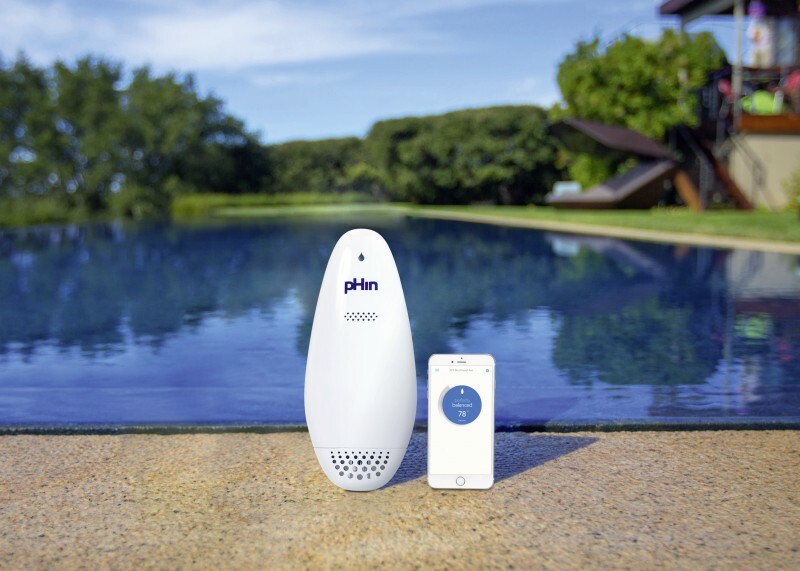 As a result, you can measure drug delivery from an infusion set, an infusion pump, or other medical device in real time. A microchip inside the disposable sensor measures the flow inside a fluidic channel. Accurate (~5%) flow rates from 0 to 420 ml/h and beyond can be measured. 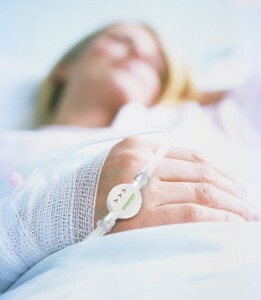 Inert medical-grade wetted materials ensure sterile operation with no contamination of the fluid. The straight, open flow channel with no moving parts provides high reliability. Using Sensirion’s CMOSens technology, the fully calibrated signal is processed and linearized on the 7.4 mm2 chip.